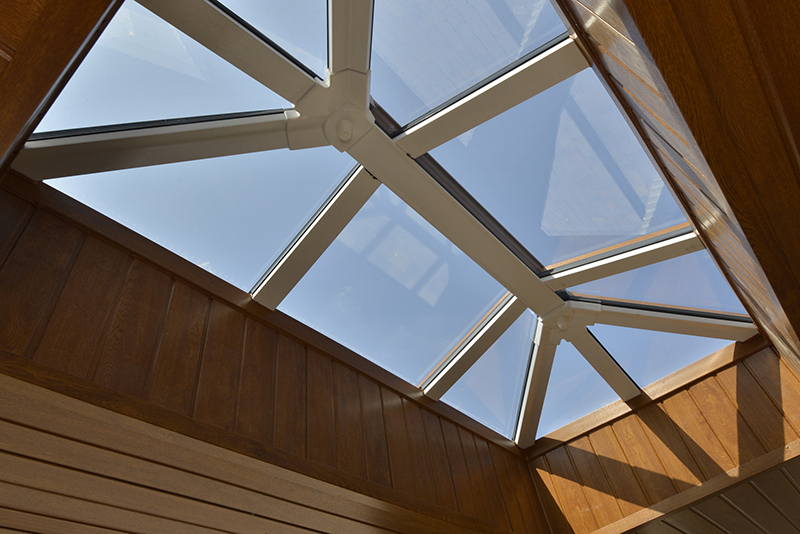 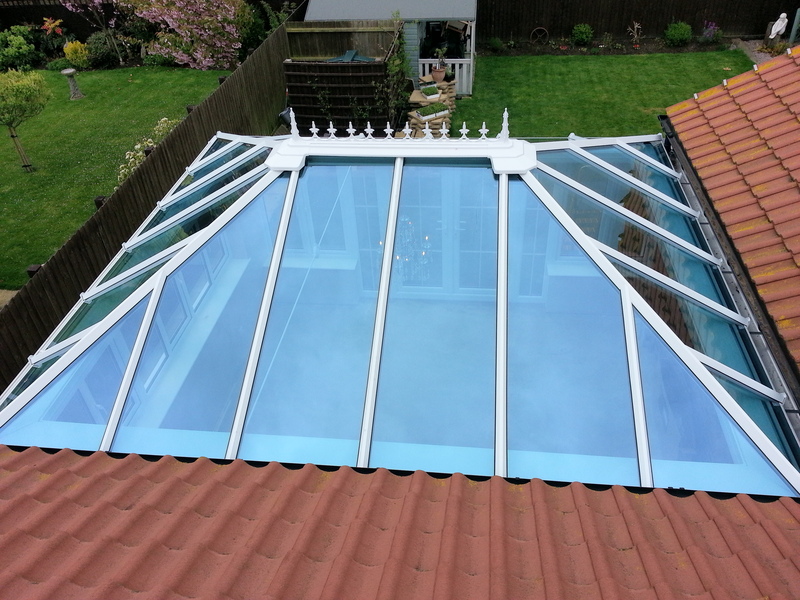 Our made-to-measure conservatory roofs & Skypod® skylights are supplied to an expanding network of quality trade customers throughout Lincolnshire, Cambridgeshire, Humberside, Norfolk and Nottinghamshire. 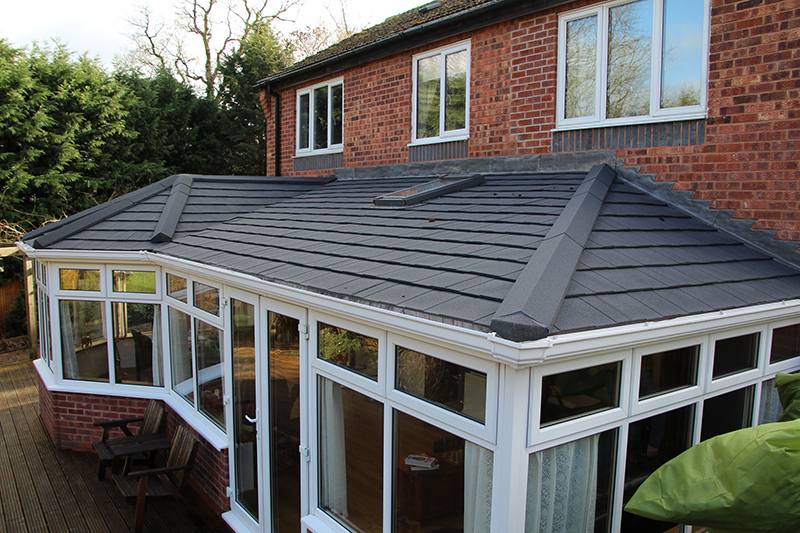 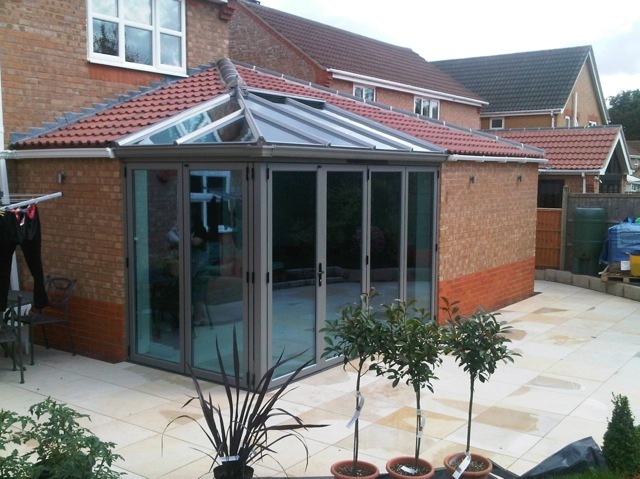 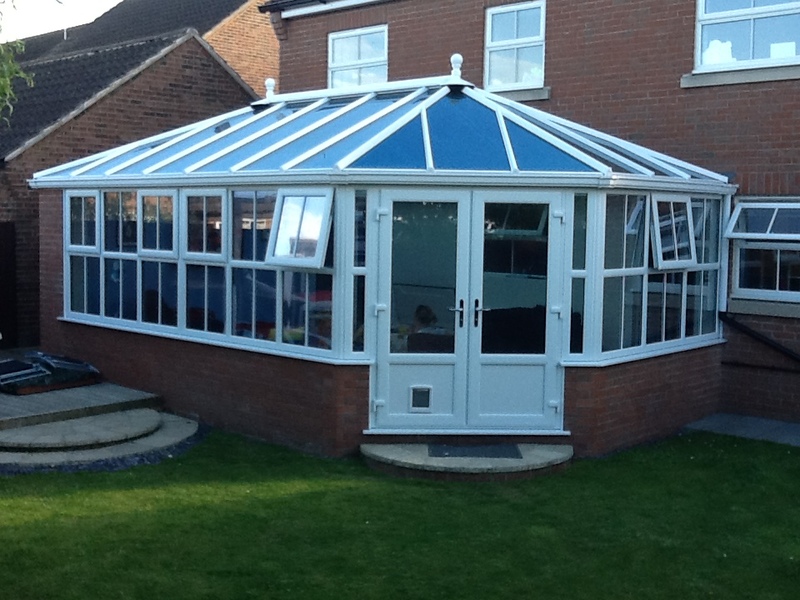 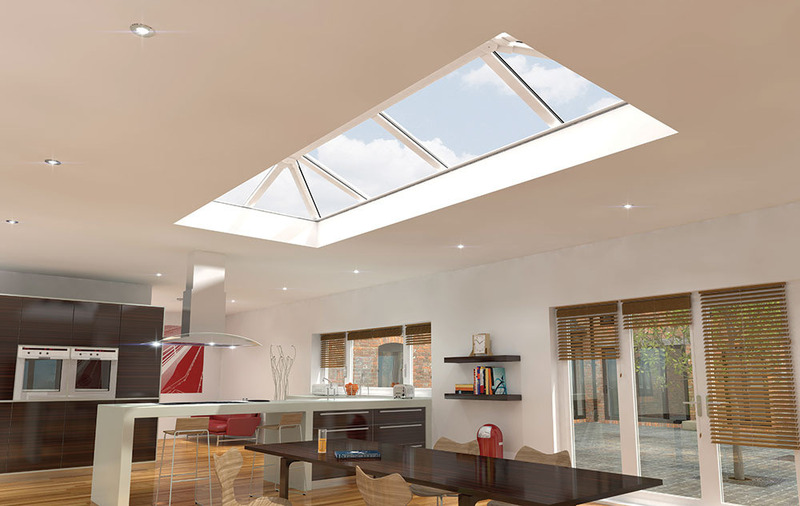 For trade conservatory roof information or to obtain a quotation please phone our friendly team on 01205 354800 or email rivieraroofs@outlook.com. 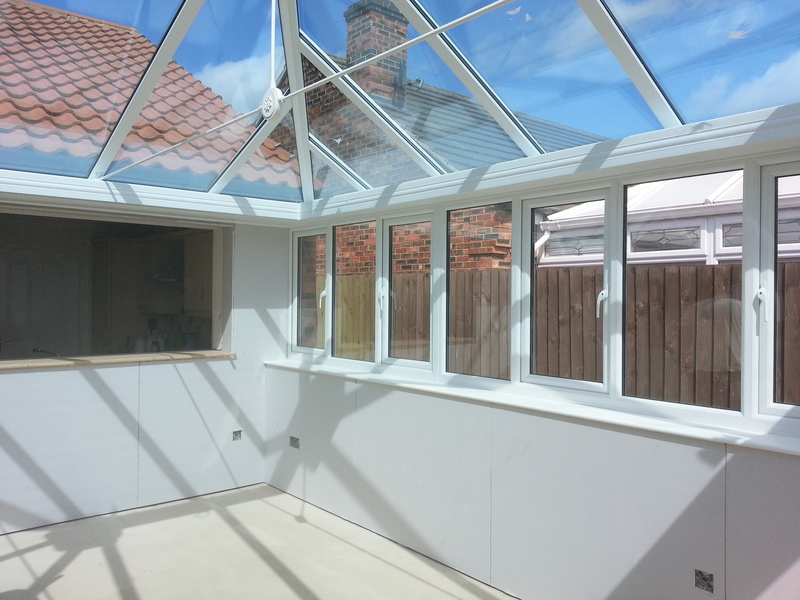 Our workshop is located near Boston in Lincolnshire.